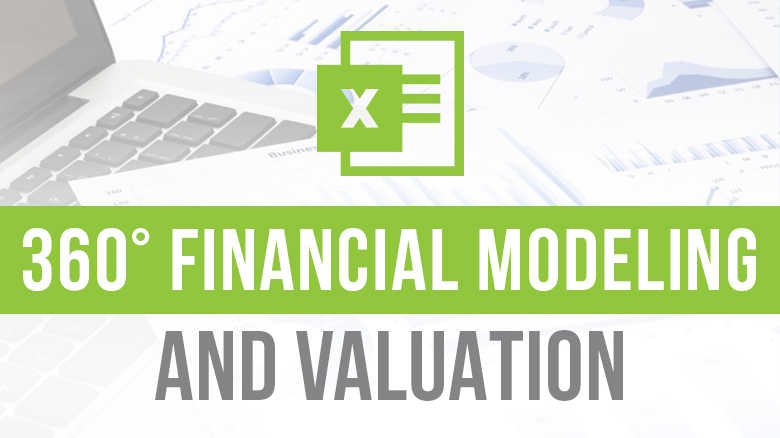 2Min Read: What is Excel Percentile Function & How to Use it ? Important: What is the Formula for Percentile in Excel? How does Excel Calculate Percentile? 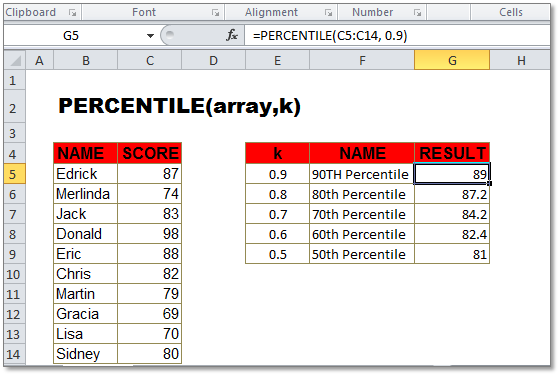 The Percentile Function in Excel will return the k-th percentile of values in a range. This implies that the value below the k% of the data values fall, while using the Percentile Function. This is for a Supplied range of values also for the supplied k.
The Percentile Function in Excel calculates the k-th percentile for a data set in Excel. The Percentile Excel function can be used in creating or building a source of acceptance. For an instance. Let’s consider an example, suppose you need to take a decision. Where you have to examine the candidates who have scored above the 90th percentile. The Percentile Function Excel can be used for determining the 90th and the 80th percentile. Since a percentile here is a value. It is described as the place where a defined percentage of value in a data set falls. k – Number representing kth percentile. The formula used for calculating percentile ranks is Uncomplicated and comparatively easy to decipher. You can straightforward calculate the scores by just calculating the Percentile Rank. (The Percent Rank v/s Percentile: Percentile Rank is the rank which stands for the scores in the distribution). The formula for the Percentile Rank is: R=P/ 100 (N+1). Here, R stands for the rank order of the score. The Percentile Function will return the k-th percentile of values in a range. It calculates the k-th percentile for a data set in Excel. A percentile here is a value. It is described as the place where a defined percentage of value in a data set falls. You must know how to calculate Percentile in Excel. If a percentile is calculated with .5 ask stands for 50%. i.e. percentage of values are less than or equal to the result obtained after the Calculation. And if a percentile is calculated with k = .9 where k stands for 90%. i.e. percentage of values are less than or supposedly equal to the calculated result. Well, to use PERCENTILE Function in Excel, you need to provide a range of values and a number in between 0 and 1. Although, this will stand for the argument “k”, which represents percent. Important: It is declared by Microsoft that Percentile is a Compatibility Function. And there is a new Function for the same now replaced by the Percentile.inc Function. k must be between 0 and 1, if not, the PERCENTILE will return the #NUM! error. Also, when the percentiles will fall between the values, PERCENTILE will interpose and return an intermediate value soon afterward. Important: The Percentile Function has been replace by one or more new Functions. These functions propose enhanced accuracy in results. And the names of these already reflect on their usage. The quartile function is made available till date. But this used to be helpful for the Backward Compatibility. Since there might be no availability of the percentile function in Excel in Future. Therefore, people should not rely on these Functions anymore. The percentiles and quartiles excel are easy and well known to all. In the earlier article, you read about the Degree Symbol in Excel. You can check the Degree symbol in Excel now if you haven’t checked it yet.